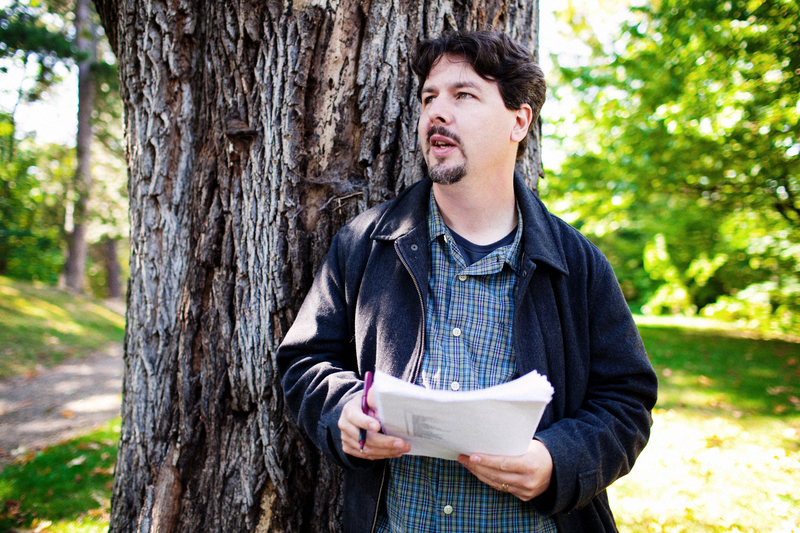 Recognized in The New Yorker, TIME, The Seattle Times, IMAGE, and Christianity Today for his writing on cinema, Jeffrey Overstreet is a novelist, a writer on the arts, and an assistant professor of English and writing at Seattle Pacific University. 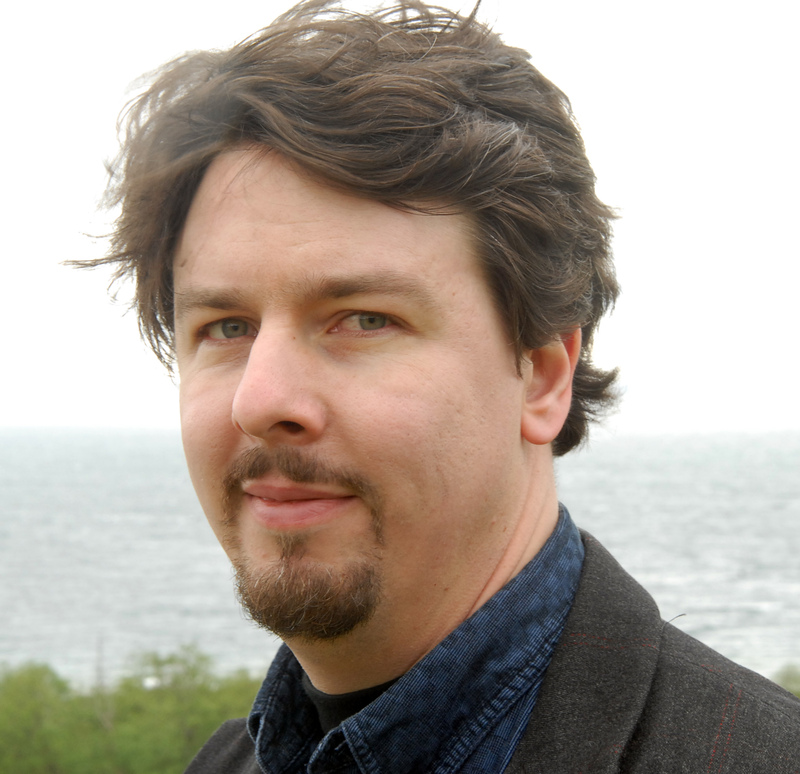 He teaches creative writing, academic writing, and film studies. 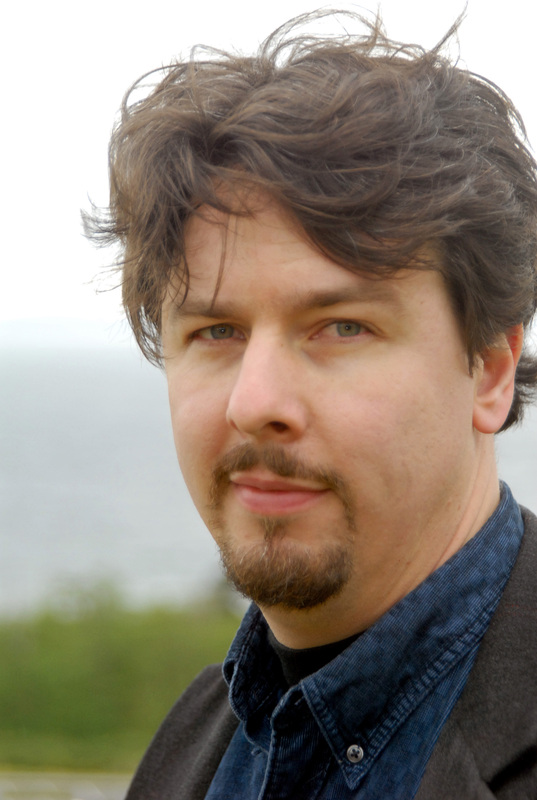 He earned his MFA in Creative Writing from Seattle Pacific. 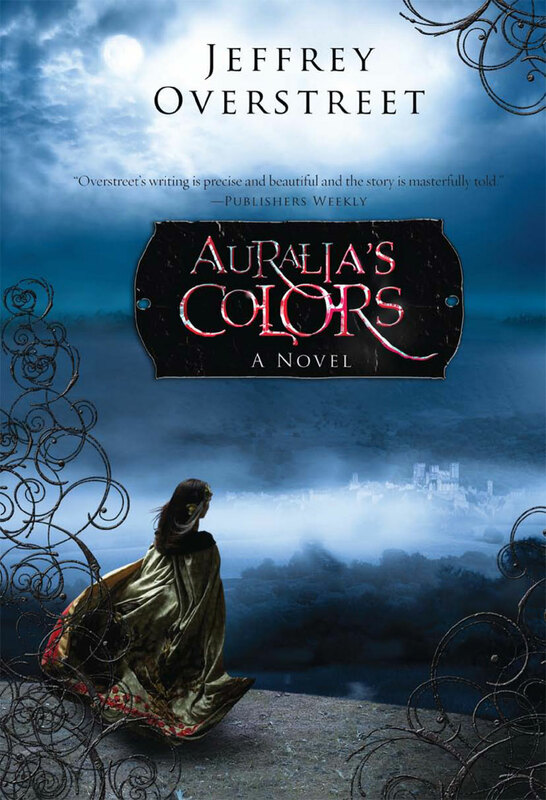 Random House’s WaterBrook Press has published four of his novels including Auralia’s Colors. His “memoir of dangerous moviegoing” — Through a Screen Darkly — which has become a popular textbook in classes on film, faith, and artistic engagement, is available from Baker Books. 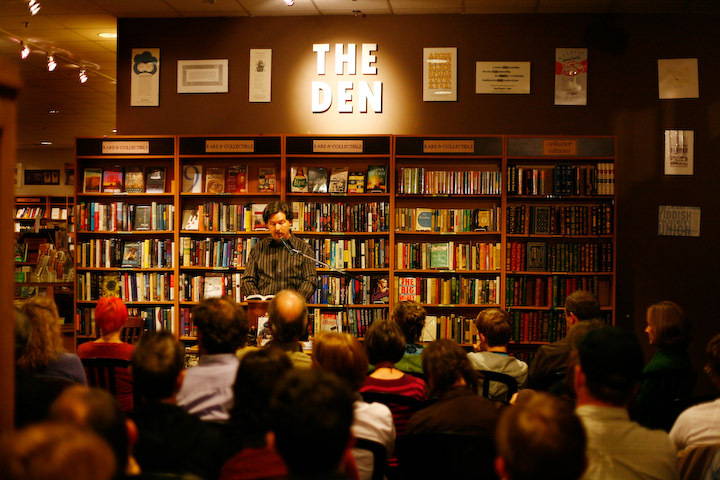 His books are available in several languages, including French, German, and Dutch. 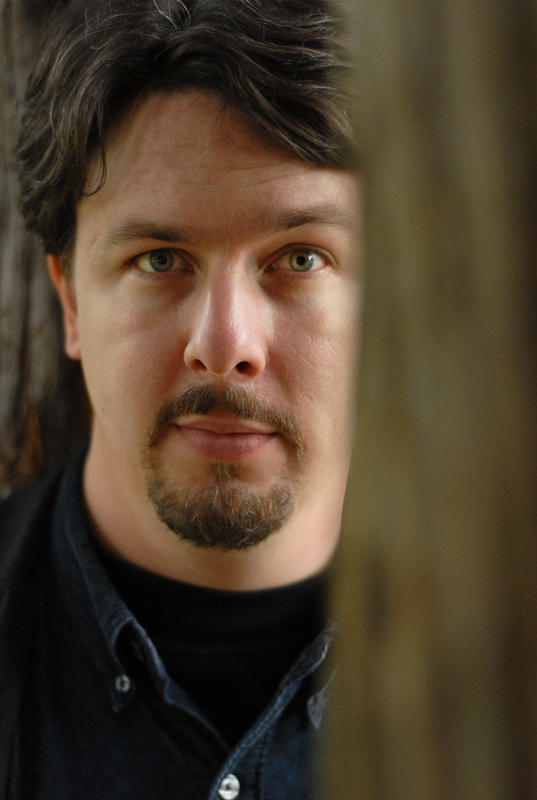 Overstreet became an award-winning film reviewer during a decade of writing for Christianity Today. 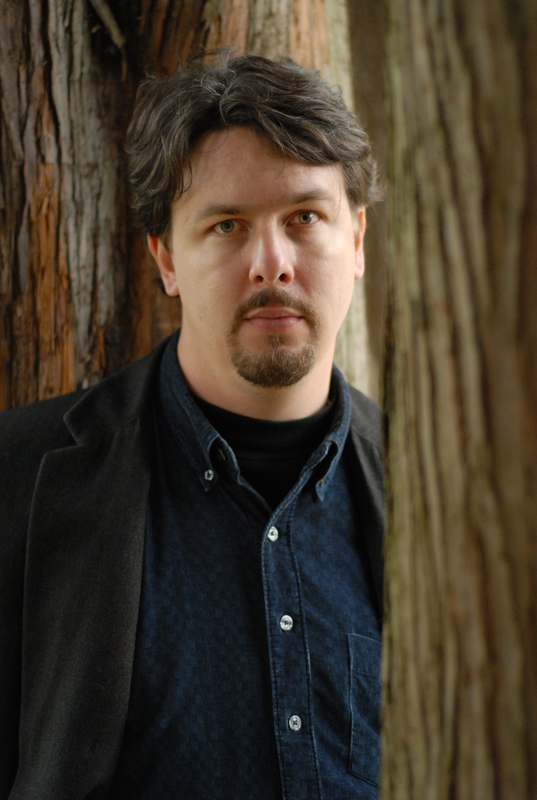 He has taught creative writing courses and film courses at Northwest University, Houston Baptist University, and at writers’ conferences and retreats. 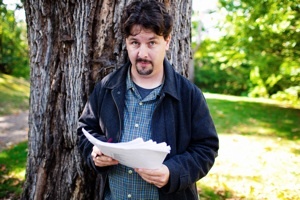 He served as Writer-in-Residence, teaching fiction, at Covenant College in Georgia. He is an international public speaker and a blogger, and a member of the Chrysostom Society. And he’s celebrating 22 years of marriage to the poet Anne M. Doe Overstreet, author of Delicate Machinery Suspended and founder of Spine-Line Editing. 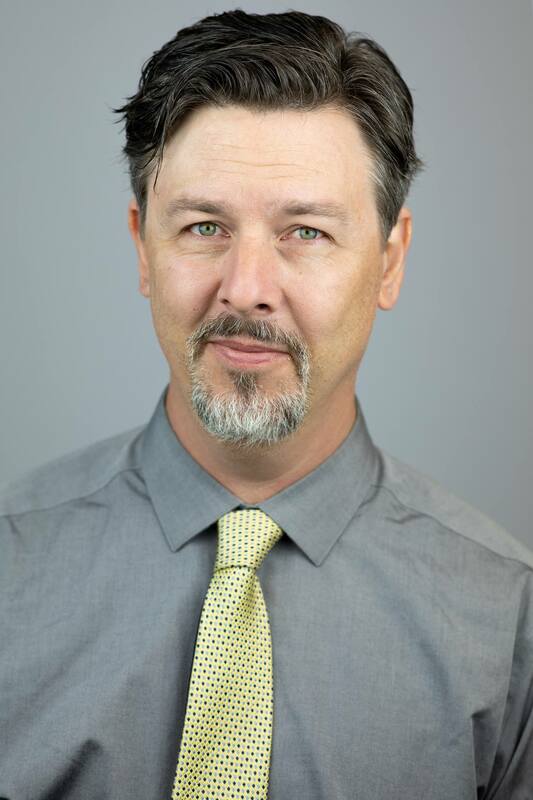 For 12 years he has worked as a Communications Specialist at Seattle Pacific University, where he served as the contributing editor of Response magazine. He recently launched a new SPU film blog: North by Pacific Northwest: The Seattle Pacific University Film Conversation. 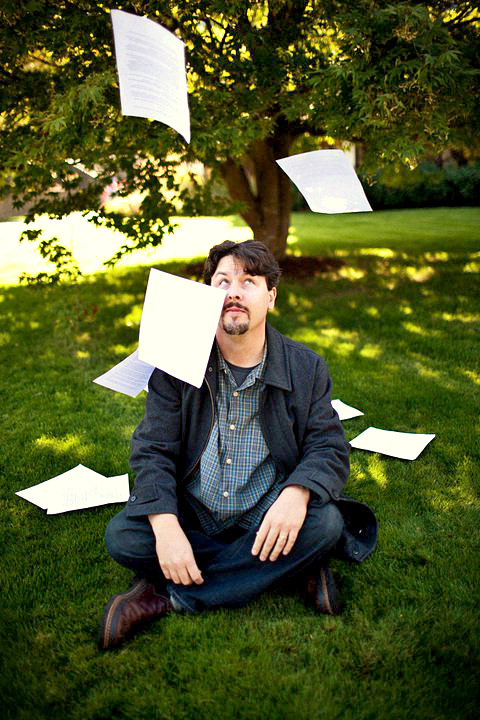 Read a fuller narrative of Jeffrey Overstreet’s work and background here. Jeffrey is … one of my favorite film critics. He writes with great lucidity and compassion about all sorts of movies, from all sorts of angles, but what I value most about his work is the theological-moral perspective he takes on things. He’s not a dogmatic scold, sifting through popular art looking for work that fits a rigid world view; he’s more interested in Looking Closer, as his blog title suggests, to discover what, if anything, the work is saying. Jeffrey Overstreet is a spiritual bloodhound, rabidly tracking the voice of God through his own experience of the history of cinema. In Through a Screen Darkly, he leads the way for all of us, demonstrating how we can look closer and experience the divine invasion of film for ourselves. Jeffrey Overstreet is a witness. While habituating the dark caves of movie theaters, he gives articulate witness to what I too often miss in those caves — the contours of God’s creation and the language of Christ’s salvation. … I find him a delightful and most percipient companion — a faithful Christian witness. Overstreet’s writing is precise and beautiful, and the story is masterfully told. 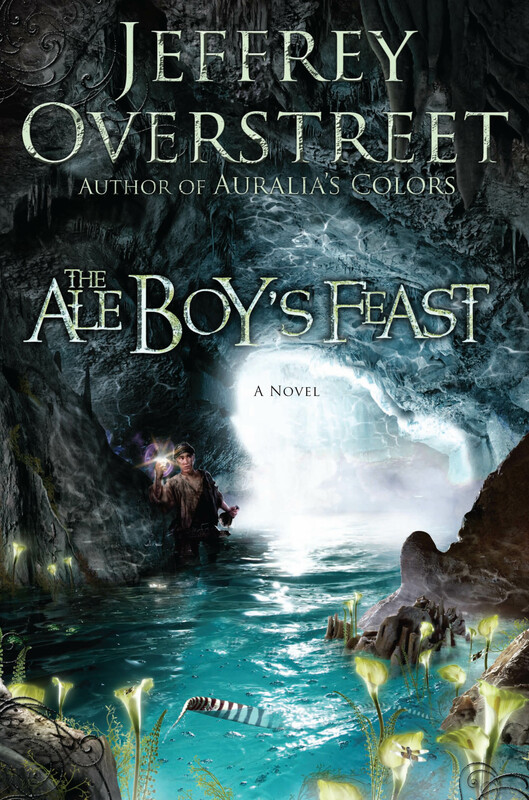 In Auralia’s Colors, Overstreet masterfully extends the borders of imagination. … [T]he spirit of the Inklings is alive and well and at least one living writer could have held his own at their table! Jeffrey Overstreet is a trespasser. He’s constantly moving outside of the borders of what church and culture deem to be ironclad, eternal categories (sacred vs. profane, high culture vs. popular culture) — and he has a knack for bringing people along with him. His passport? The imagination. 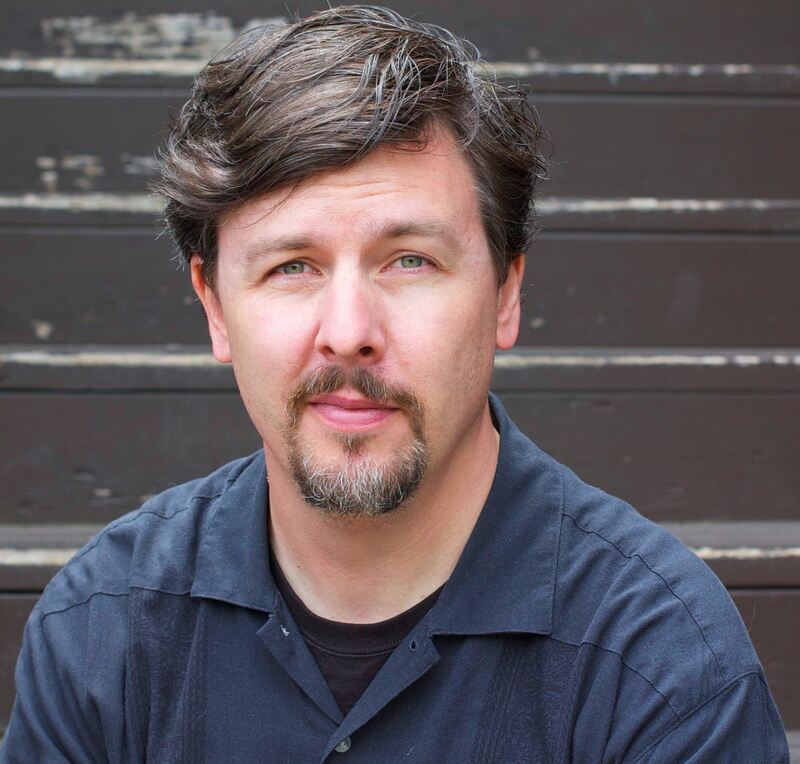 In his writing on film, he has used the mighty megaphone of Christianity Today to challenge its readers to take a more mature, holistic approach to film. His film criticism doesn’t count swear words or anatomical parts; rather, it speaks of beauty, paradox, and what it means to be human. 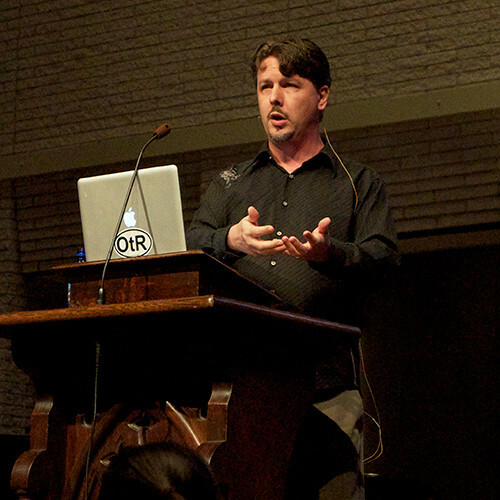 Overstreet has pursued this vocation with such integrity and forcefulness that the secular media have picked up on it — precisely because he dares to trespass against the arbitrary categories of what is deemed ‘religious’ and what is considered ‘public.’ He brings this spirit of freedom to all that he does, from his many illuminating posts on various online message boards to his writing for Seattle Pacific University’s publications to his newest venture: fantasy novels. Even there he’s crossing boundaries, bringing a more literary sensibility to a genre that’s often mere swords and sorcery. When you trespass with Jeffrey Overstreet, you don’t have to ask for forgiveness. Inspirational…. Sometimes all of us forget that love for movies, that internal spark inside us that movies lit, and your book is going to remind many of us about it. 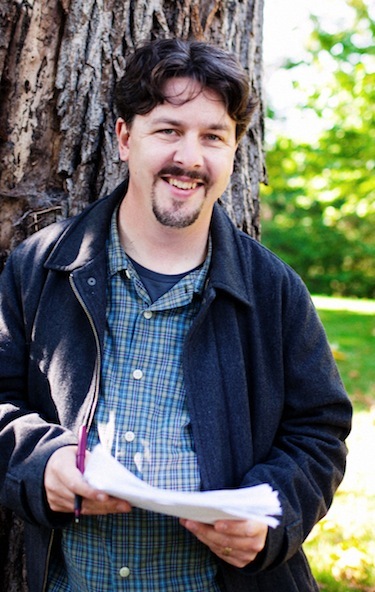 Jeffrey Overstreet served as writer-in-residence, spoke in Chapel, and taught a creative writing course at Covenant College in 2013. [Overstreet] doesn’t just tell you whether or not he liked a movie. He offers you a seat next to him as the movie unfolds and he points out and reflects on the things that thrill, fascinate or trouble him. It’s an invitation not only to look more closely, but to ponder more deeply and appreciate more fully. 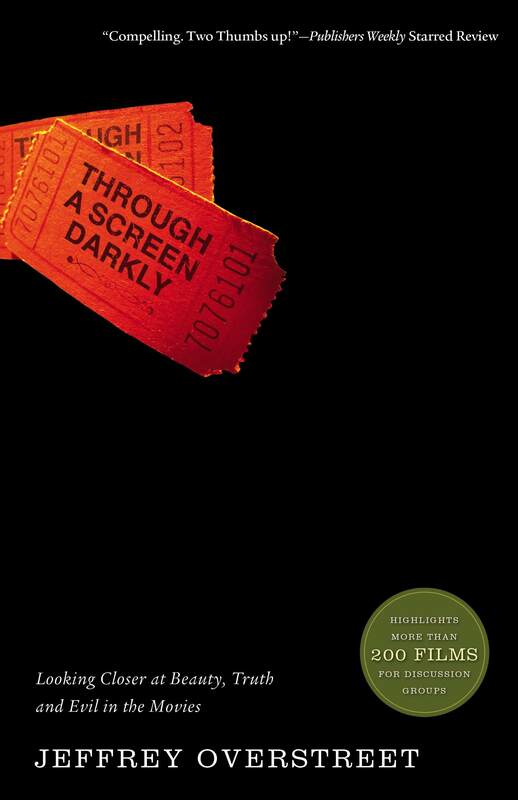 Through a Screen Darkly constitutes a milestone in Christian reflection about contemporary film. This is not simply because it is full of insightful analysis and a generous, open spirit, but because its vision grows out of a passionate, personal journey. This is film criticism with a soul and a sense of urgency growing out of the conviction that faith and the imagination need one another — the better to open our eyes to the flickerings of God’s grace. In this beautiful and incisive meditation on the art of film — at once memoir, manifesto and critical guide — Jeffrey Overstreet teaches us not only why film should matter to people of faith but how to see movies as vehicles for inspiration and, indeed, grace. If you propose in academic or professional film circles the notion of ‘Christian film criticism’ as a serious discipline … you will probably be laughed off. Thankfully, we are taking steps to change that. A significant step in the right direction has come with the brand new book by Jeffrey Overstreet, Through a Screen Darkly…. Overstreet … has taken it upon himself to free Christian arts journalism from the ghetto and shackles of narrow-mindedness, utilitarianism and aesthetic ambivalence (as well as the flipside — aesthetic gluttony). His new book … gives hope to all of us who struggle for a more thoughtful, measured and empathetic Christian perspective toward cinema. Scarcely a few decades ago, the phrase ‘Christian movie reviewer’ might have seemed an oxymoron: entire denominations and churches shunned the theatre, believing it to be evil per se. Overstreet is a much-needed voice that helps postmodern Christians and others be fully engaged with their culture, yet move beyond its limitations to produce high-quality films. Jeffrey Overstreet has taught me a great deal not just about how to watch movies, but also how to glean truth, beauty and redemption from films of all types — even those that aren’t necessarily comfortable to watch. 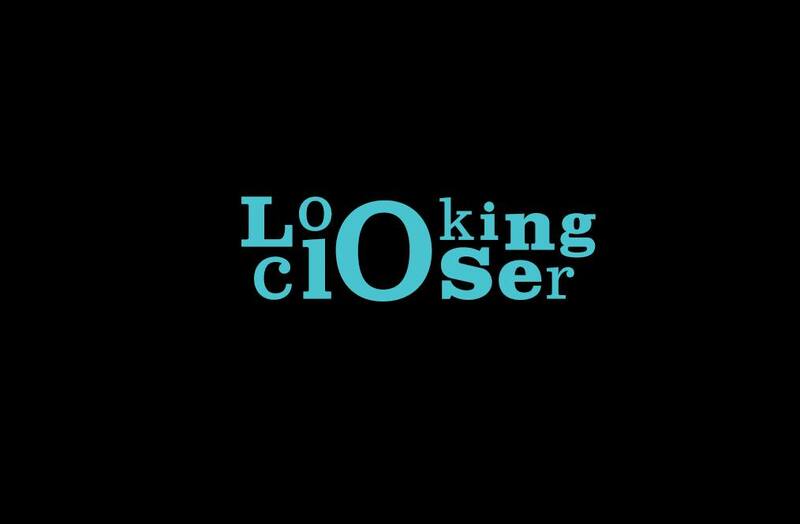 I am learning the art of looking closer, and this book takes that art — and that education — to even deeper, and thus more rewarding, levels. 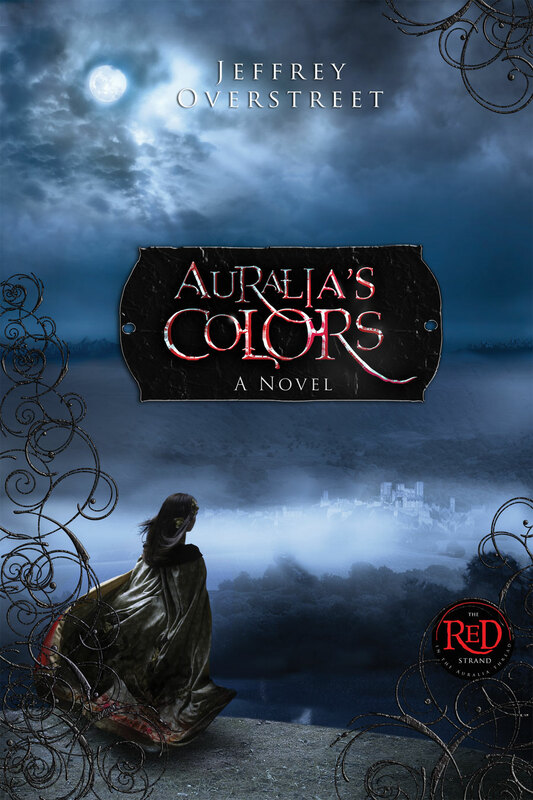 In this new fantasy novel Auralia’s Colors, Jeffrey Overstreet weaves together a wide cast of compelling characters and an intriguing story in the setting of a world both imaginative and arresting–a world phantastic in both old and new meanings of that word. 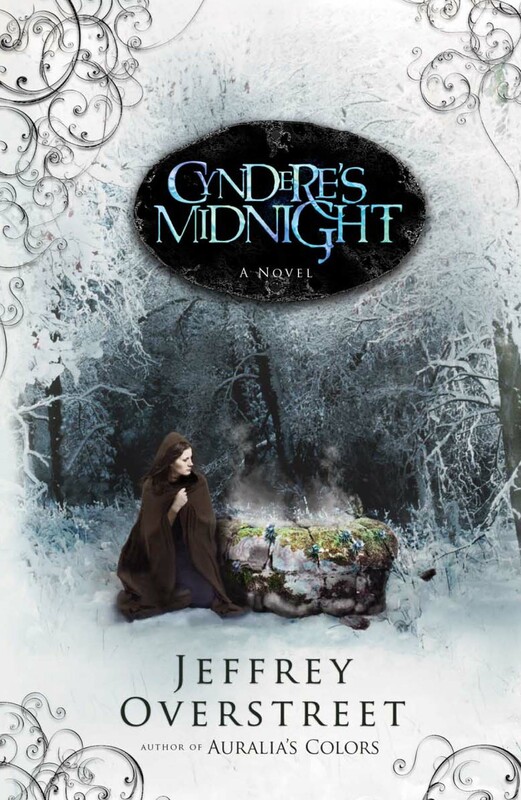 Readers will care what happens both to the characters of the tale (all of them) as well as to the realm of Abascar itself, and will not want to put this book down. God the Maker made us to be makers as well. That is why, as Chesterton said, ‘Art is the signature of man.’ Filmmaking is an art form that is the unique invention of the twentieth century. Nothing quite like it had ever existed before, and through it, millions have had powerful, even profoundly spiritual, experiences. Jeffrey Overstreet is a guide eminently qualified to show us how to see the way in which films both illumine the terrain of the human spirit and probe the eternal mysteries of God. Through word, image, and color Jeffrey Overstreet has crafted a work of art. From first to final page this original fantasy is sure to draw readers in. Auralia’s Colors sparkles. Jeffrey Overstreet’s first fantasy, Auralia’s Colors, and its heroine’s cloak of wonders take their power from a vision of art that is auroral, looking to the return of beauty, and that intends to restore spirit and and mystery to the world. The book achieves its ends by the creation of a rich, complex universe and a series of dramatic, explosive events. The late John Gardner said that a good story should unfold like a vivid and continuous dream. With Auralia’s Colors, Jeffrey Overstreet has crafted just such a story, one that will leave readers ready to dream with him again. 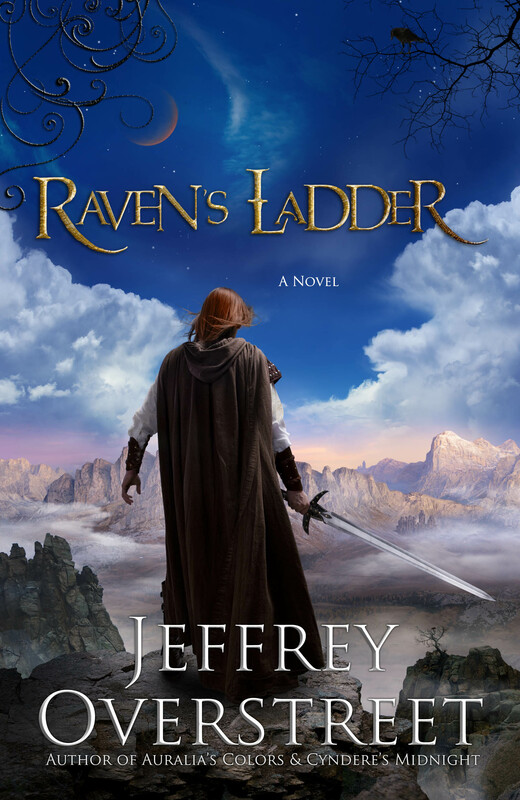 Jeffrey Overstreet weaves myth and reality, hope and loss into his tapestry, and he ties off The Red Strand with a cataclysmic flourish. Welcome to the land of the fangbear, the muckmoth, and the Midnight Swindler. To a story brimming with lovely literary rewards and a cast of characters by turn loathsome and hilarious, winsome and mysterious. It’s not often one gets to be present at the birth of a classic, but Auralia’s Colors is that kind of storytelling. A true delight on so many levels. Here are some high-resolution images of Overstreet’s book covers, blog logo, and a variety of author photos by photographers Fritz Liedtke, Matthew Sumi, and Tineke Smith.